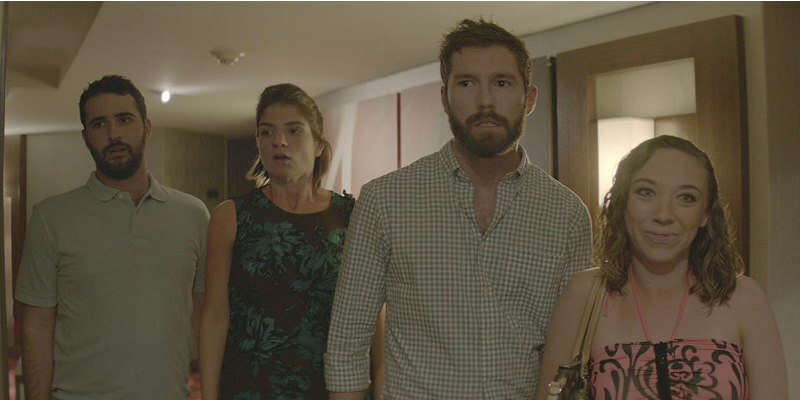 Watch the new short from Jordan Firstman and TV's Search Party creator Charles Rogers. 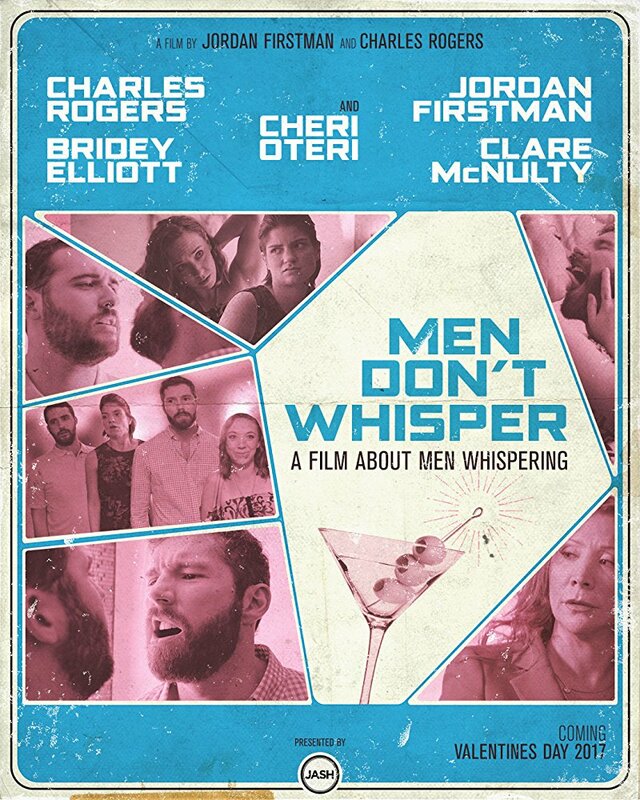 Fresh from its appearance at SXSW 2018, where it played as part of the official selection, you can now watch Men Don't Whisper, the new short from director Jordan Firstman, who co-wrote with Charles Rogers, the creator of TV's Search Party. The short stars Firstman and Rogers as two gay men who attempt to sleep with a pair of women after being emasculated at a sales conference. Bridey Elliott, Cheri Oteri and Clare McNulty also star. After being emasculated at a sales conference, gay couple Reese (Charles Rogers) and Peyton (Jordan Firstman) decide the only way to regain their confidence and prove their masculinity is to sleep with some women. When they meet fellow conference attendees and pleasure seekers Beth (Bridey Elliott) and Dominique (Clare McNulty), it seems like a perfect match. Unfortunately, sealing the deal is easier said than done.